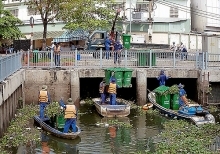 The Health Department of Hanoi on June 6 launched a campaign to clean the environment in response to ASEAN Dengue Day (June 15). Addressing the event, Tran Dac Phu, head of the Department of Preventive Medicine under the Ministry of Health, noted that Hanoi has been the locality that has suffered from dengue fever with thousands of cases of infection every year. There is a risk of outbreak of dengue fever and Zika virus–caused diseases in the city if it hesitates to apply preventive measures, he warned, urging the Party organisation, government, sectors and localities across the city, especially the health care sector, to actively take part in detecting and handling virus nests, thus preventing the uncontrolled spread of the virus. 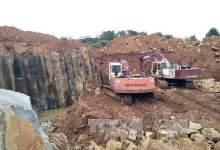 Meanwhile, Director of the Hanoi Health Department Nguyen Khac Hien highlighted the importance of environmental sanitation and killing mosquito larvae for the community. He noted that no vaccine against dengue fever and no effective treatment has yet been found, underlining the need for higher responsibility on the part of the government at districts of the city in preventing the disease from spreading throuhgout the locale. Preventive Medicine Centres in districts should improve their capacity in forecasting and detecting risky factors for timely response while preparing equipment and chemicals for necessary circumstances, he added. 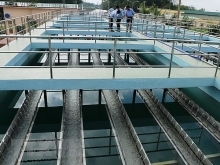 Following the launching ceremony, the People’s Committee of Ha Dong district deployed five groups to inspect the extermination of mosquito larvae and the application of pesticides in Phu Luong ward. 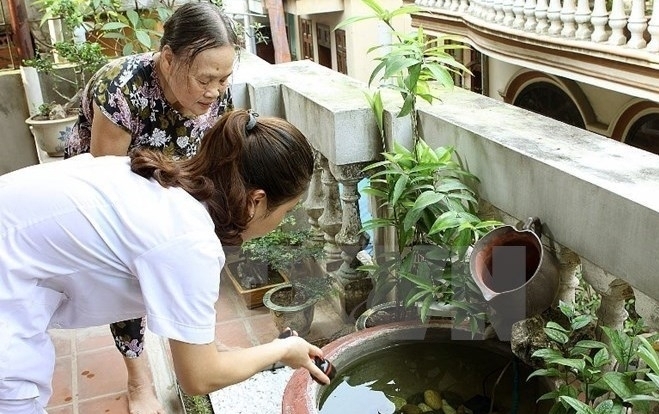 As of April 2017, Hanoi has recorded 563 dengue fever cases in 173 communes, wards and towns of 26 districts, higher than that of the same time last year. However, no death has been reported.